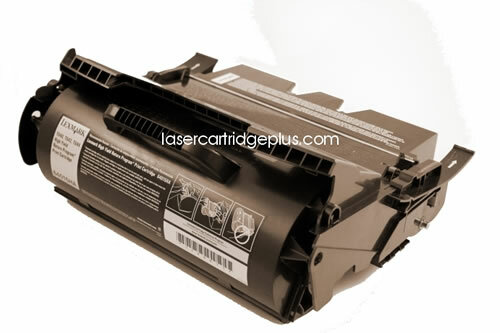 Lexmark T640 Toner - 64015HA, 64035HA, 64004HA - This Lexmark T642 toner, Lexmark T644 toner is a high yield version of 64015SA, 64035SA. 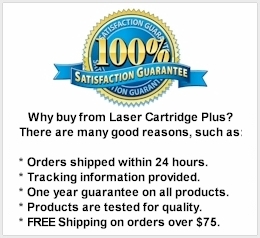 Print Technology: Compatible Lexmark T640 T642 T644 Cartridge. Page Yield: 21,000 @ 5% coverage, high yield. For use in Lexmark T640, T640dn, T640dtn, T640n, T640tn, T642, T642dn, T642dtn, T642n, T642tn, T644, T644dn, T644dtn, T644, T644tn laser printers. Replaces part numbers 64004HA, 64015HA, 64015SA, 64035HA, 64035SA, 64075HA, 64075SW.